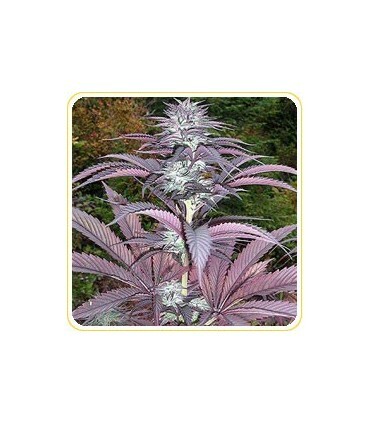 Grand Daddy Purple Buddha is a purely dominate indica strain with a deep body effect. This almost 100% indica will have you on couch lock! It’s great for insomnia and sleeping disorders. Fast punch in your face, relax the mind. Great for night time use. 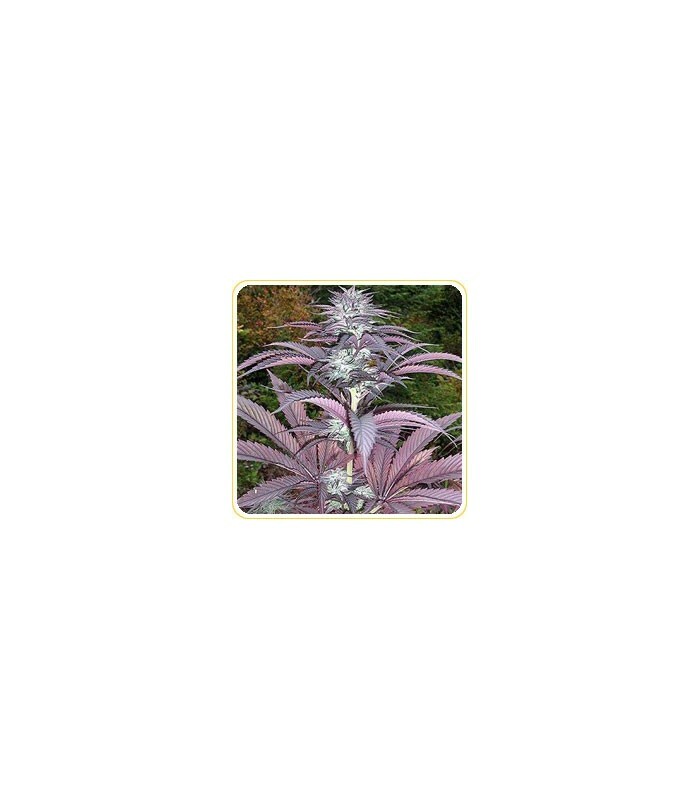 It’s a tall plant with minimal branching, thick-stemmed, and amazing purple buds that are as deep a purple as you can get and as wide as an elephant’s eye. With a coat of awesome dark orange trichome soaked hairs this strain is as uniquely different as you will ever find... anywhere. With a delicious sweet mix of grape and creamy blueberry this exotic silky texture leaves no gritty, rough sensation on the palate while its distinct taste is completely unforgettable. Together with an aroma that's a cross between a pine tree and sweet cotton candy this is the one... that you can't put down. Grand Daddy Purple Buddha's medicinal properties are extremely strong and are best known for delivering pain relief, or simply winding down and drifting away.